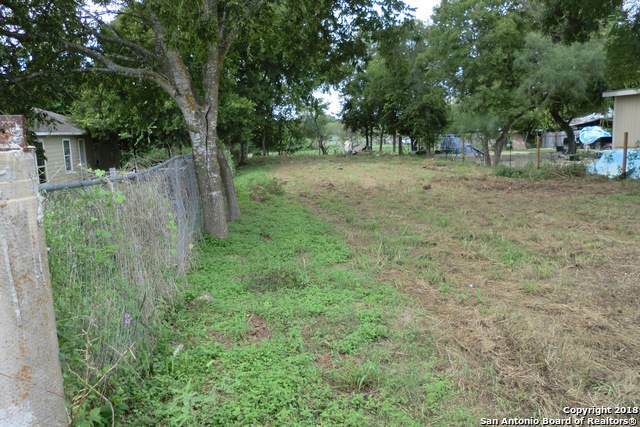 Lot located in a quiet and peaceful neighborhood outside the city. 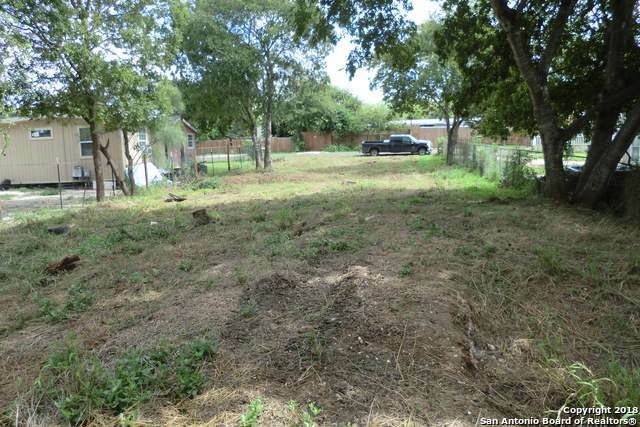 This level home site has been cleared of brush, but has mature trees for shade on the sides. 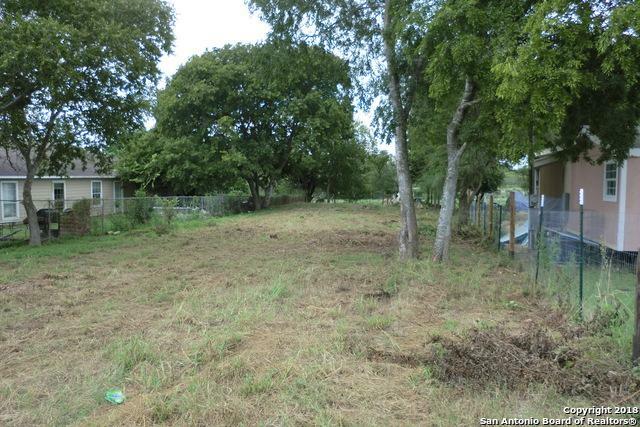 It's ready for your new home and just a short drive from the city. 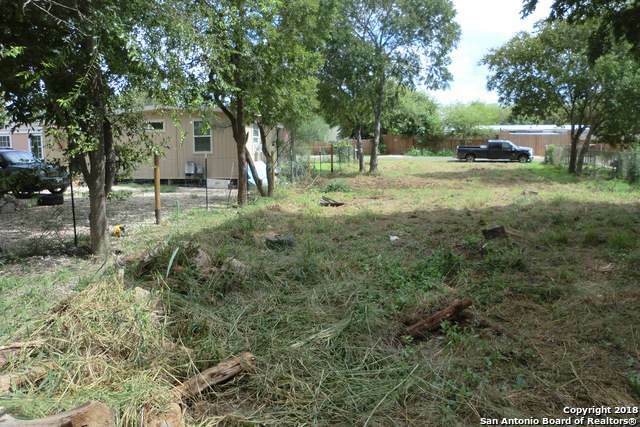 Listing provided courtesy of Robert Gorsche of San Antonio Property Mgmt.